WaterFire Providence volunteers at the WaterFire Store on Canal Street, photo by Jennifer Gervais. 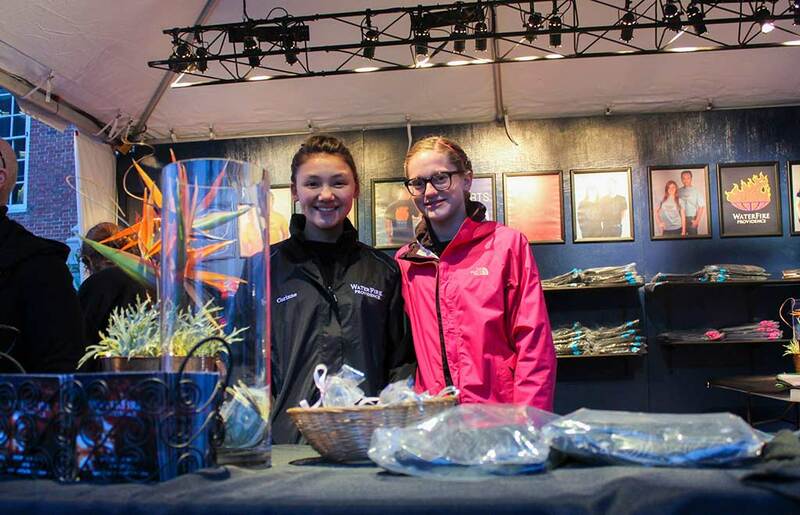 Thank you for your interest in volunteering at WaterFire Providence. 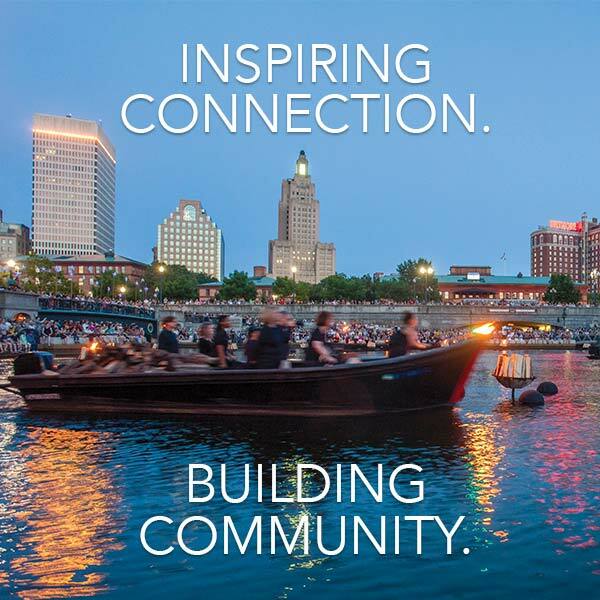 Please fill out this form to sign-up for event announcements from the WaterFire Providence Volunteer Team.